I joined in a Secret Santa type gift exchange this year and part of the gifts were to be something handmade. 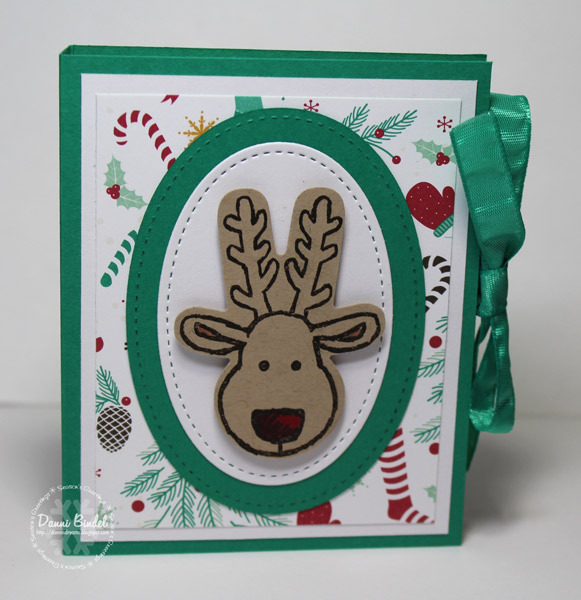 I made a card and a post-it note holder for my partner using the fun Cookie-Cutter Christmas stamp set from SU. 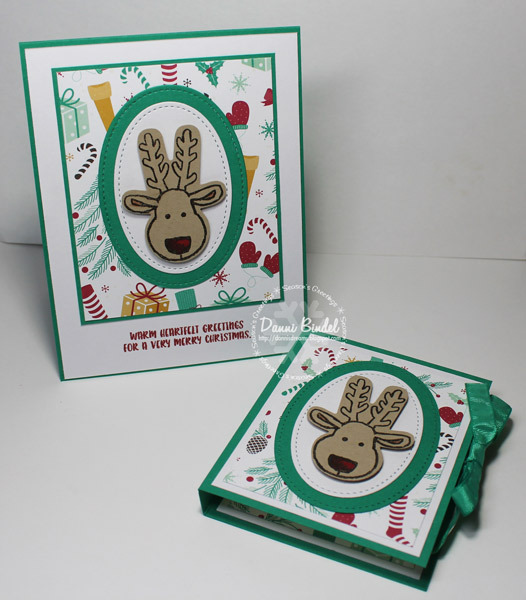 I used the coordinating punch, Cookie Cutter Builder with the stamp set. I hope my partner likes these and the other little gifts I got her. It's always fun to do these type of things! What an adorable set!! 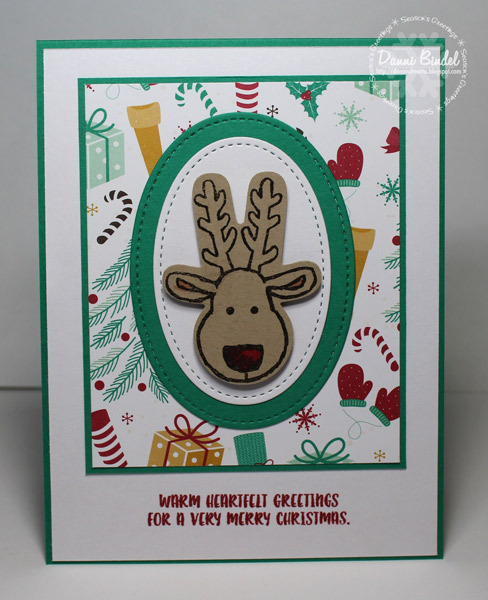 Love that reindeer!! :) Merry Christmas! Oh my Danni...these are so cute! I love the card and the post it note!!!! Adorable. Have a wonderful Christmas and see you in the new year!!! !